The Adventist Development and Relief Agency (ADRA) is the official humanitarian agency of the Seventh-day Adventist Church. 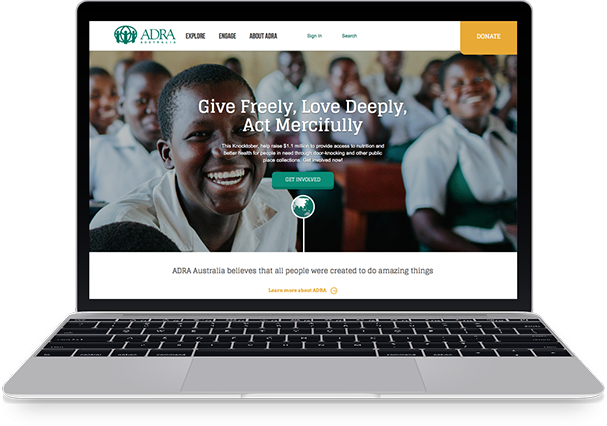 We were engaged by the ADRA's Australian division to explore opportunities to drastically improve their online presence and user experience. Their website needed to be vibrant, engaging and provide a robust platform for supporters to make generous gift donations to their chosen cause. This also needed to be integrated with their CRM system to feed data accurately and streamline as many of their internal processes as possible. Being a complex platform, our design and development team began with creating the overall website architecture and user information flows. This became the road map for the website and allowed our team to strategically design and build out the components of the site in a modular fashion. The outcome was simply incredible, with many inter-changing components all working together as one to produce an engaging and highly intuitive user experience that's backed by a clever architecture. It was important for the website to retain it's full functionality regardless of the device type accessing the site. With this in mind, the website was optimised to function brilliantly on tablet and mobile devices, leveraging off the clever architecture and underpinnings created from the very beginning. This truly is a website without compromises. 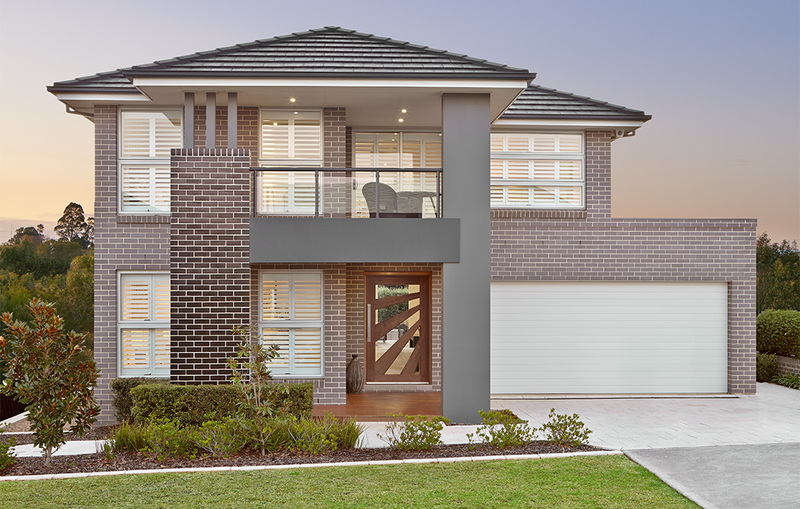 An amazing showcase of quality craftsmanship with Castle Hill's new home builder. 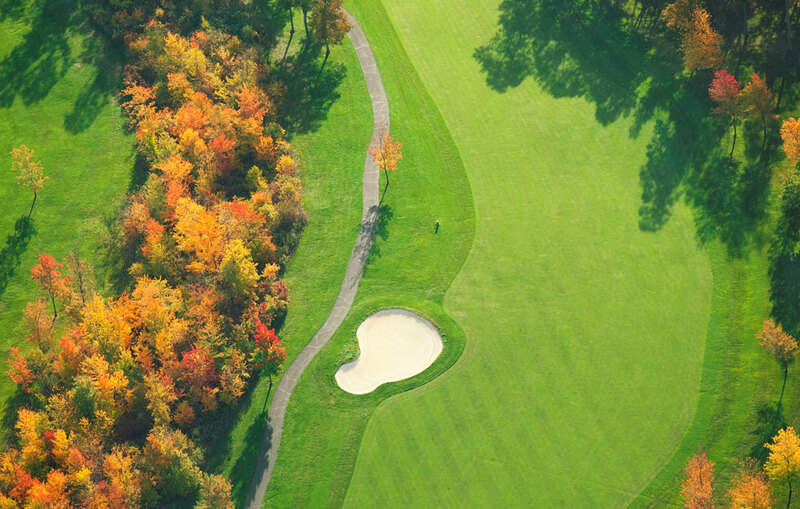 Golf membership funding made easy with Golfsure's simple web app. 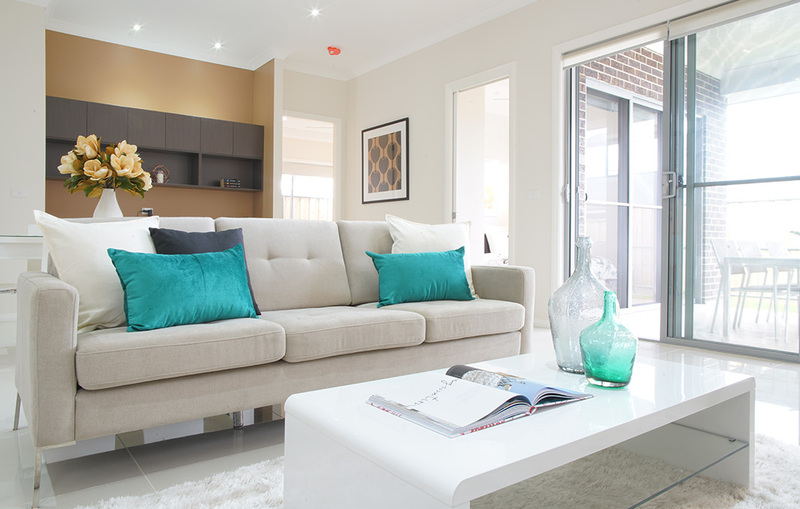 Experienced property stylists who help properties stand out in the marketplace.